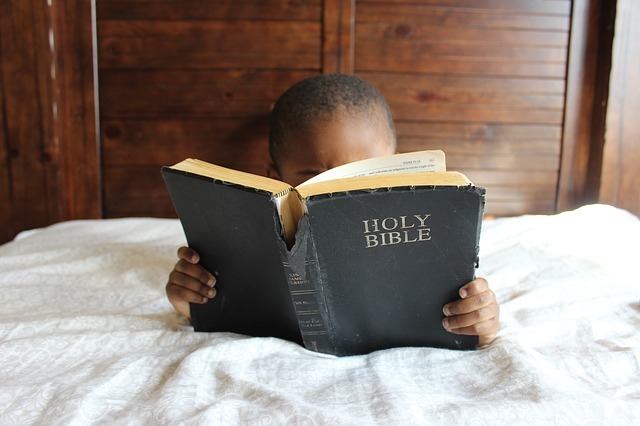 So you've been thinking about Christian homeschooling! Is it really the best way to go? Based upon what I've seen here in the Smoky Mountains area it works! 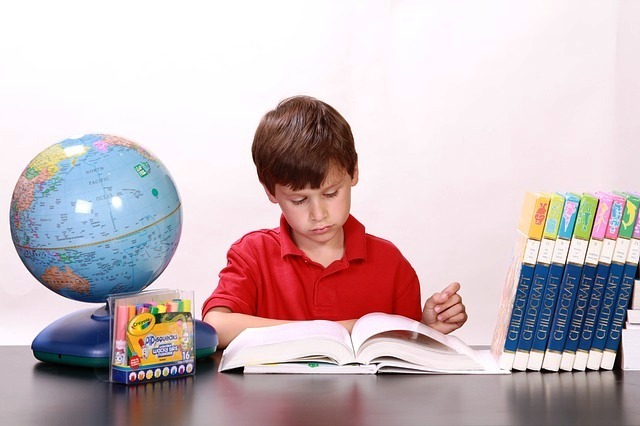 There are several routes to take when it comes to home school. We'll look at those, but first, let's see why the home school route is the best way to go. christian home school - why do it? First, and foremost this choice of education means having the freedom to teach your child Godly values, and Biblical principles. It's having the freedom to pray and recite the Pledge of Allegiance without confusion. A Home School education means making decisions about the child's health, nutrition, and exercise. It's also a good way to keep your child away from other children who may be ill, carry lice, or colds and flu germs. Children learn by doing! Making this decision means going to Christian-based events, enjoying exciting activities with others in this type program, or having time for educational travel. One-on-one training. Children need special attention and this method offers the opportunity to spend extra time teaching so the lessons are learned thoroughly and at the child's own pace. It's important for a child to feel safe. Educating a child in his/her environment means there are no fire drills, lockdowns, gun threats, or other obstacles that may cause a child to feel insecure. Bullying is not an issue! Learning at home being in an environment that's more peaceful, and less stressful. Ask Google!! There is a wealth of information on the Internet about this education choice for your child. Read up on the different methods, and curriculum. Become knowledgeable about classroom studies, educational trips, and programs that help your child learn. Go to the library and check out "how-to" books on how to home school your child. Also check to see if you can find any information and ideas on teaching from a Christian perspective. Check to see if there is a support group in your area. If so, join. It's a great way to communicate with others who are experienced in home schooling. Find blogs on this subject. It's a great way to share ideas, and relate to others about giving your child the a wonderful, and Godly education. Find supplies, workbooks, etc....where teachers buy theirs. Christian bookstores also carry lots of good learning tools.